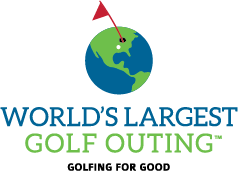 The World’s Largest Golf Outing™ (WLGO) was created in 2011 when Peter Hill, CEO of Billy Casper Golf, envisioned all of the golf courses in his portfolio hold a golf outing on the same day and have that event make a difference. So, WLGO was born by combining two of the company’s passions – playing golf and giving back. The record-setting potential for the Largest Golf Outing ever was an ancillary benefit compared to finding a way to make a difference in the lives of others. With your support, WLGO has raised over $4 million for injured service men and women and their families and we are still counting! 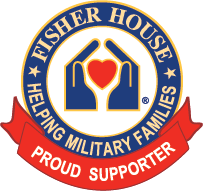 We look forward to another year of raising funds for Fisher House Foundation, who operates 82 comfort homes where military and veteran’s families can stay at no cost while a loved one is receiving treatment. With your help, we will grow WLGO into the single largest charitable golf event held on one day and continue to make a significant impact in the lives of those who need it most. 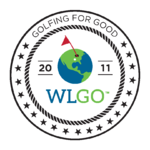 WLGO is more than just a great day of golf; it’s about coming together to make a difference through participation and team fundraising which is why we value your fundraising ability just as much as your golfing ability. All events will be a four person team, 18 hole or 9 hole (depending on course) scramble. 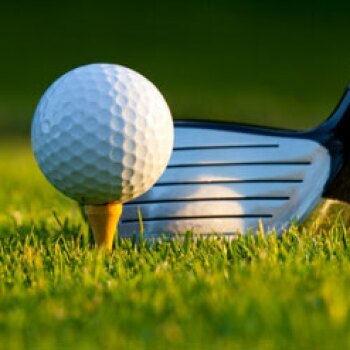 Registration fees based on team size (Foursome, Twosome or Single, if applicable) will include a $10 per player charitable donation, green fees, shared cart, warm up bucket (if applicable), lunch (if applicable), local prizes and an awards ceremony following play.